We are planning to have several musical groups to entertain on a Sunday afternoon. Feel free to bring your cooler and snacks and enjoy the afternoon while you support the continued improvements at the historic Pitman Theatre. Admission is free! You can make a donation that will be used for the growth of the theatre! 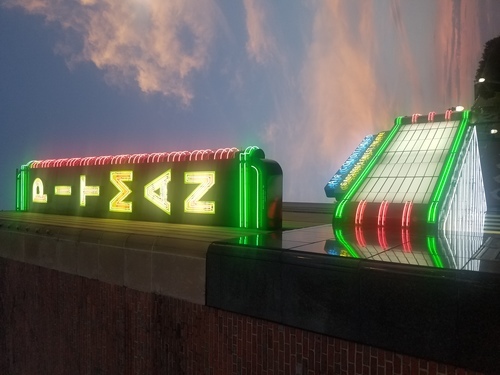 The historic Pitman Theatre is located on Broad Street between 6th and 7th Streets. Parking is available on the street or adjacent public parking lots.